Weaving with the family around the kitchen table is so much fun. Everyone joins in and we all get to chat and weave while lunch is cooking. The Ashford rigid heddle looms are so portable and easy to use. Blueberry Angoras Spinning and weaving equipment in the beautiful Welsh countryside. Workshops too. 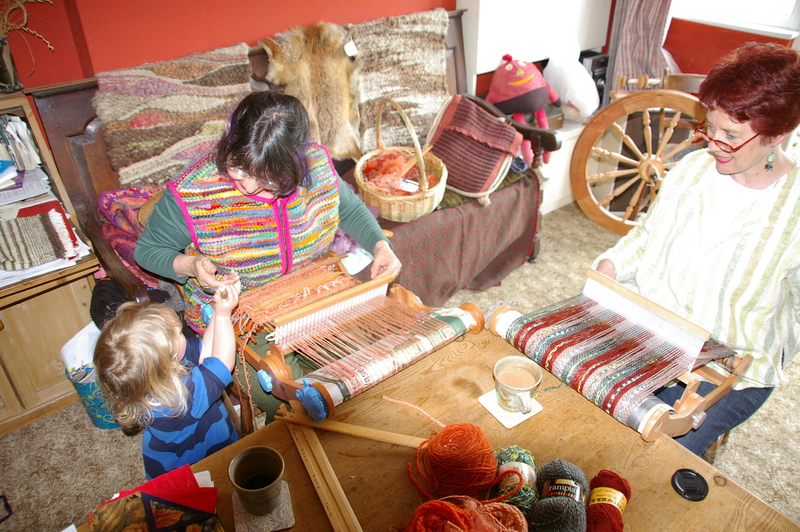 Fibre-East Wool festival held in July celebrating all things woolly. Helen Brotherton Beautiful yarns for weaving in a superb range of colours. llynfi Beautiful handwoven and spun clothing from their own sheep. Manx Loaghtan Sheep Breeders' Group Wonderful rare breed sheep, lovely wool. P & M Woolcraft Extensive range of spinning and weaving equipment, plus dyes and books and great on advice. Pure Tinctoria Natural dyes, tuition and co-author of “Creative Spinning”. Texere Yarns Ltd A huge range of yarns with lots of colours and textures. The Border Mill Alpaca breeders with a processing mill for alpaca fibre and beautiful yarns too. The Mulberry Dyer Natural dyes and small textile tools. The Threshing Barn Great people and stockists for the Schachts looms and wheels including the “flip” rigid heddle and lots of lovely yarns and dyes. The Woolclip A co-operative of textile crafts people producing beautiful woolly items. Uppingham Yarns Suppliers of lots of lovely yarns, perfect for weaving. Wingham Wools Suppliers of a huge range of fibres for spinning, also Ashford and Kromski Rigid Heddle Looms and spinning wheels. 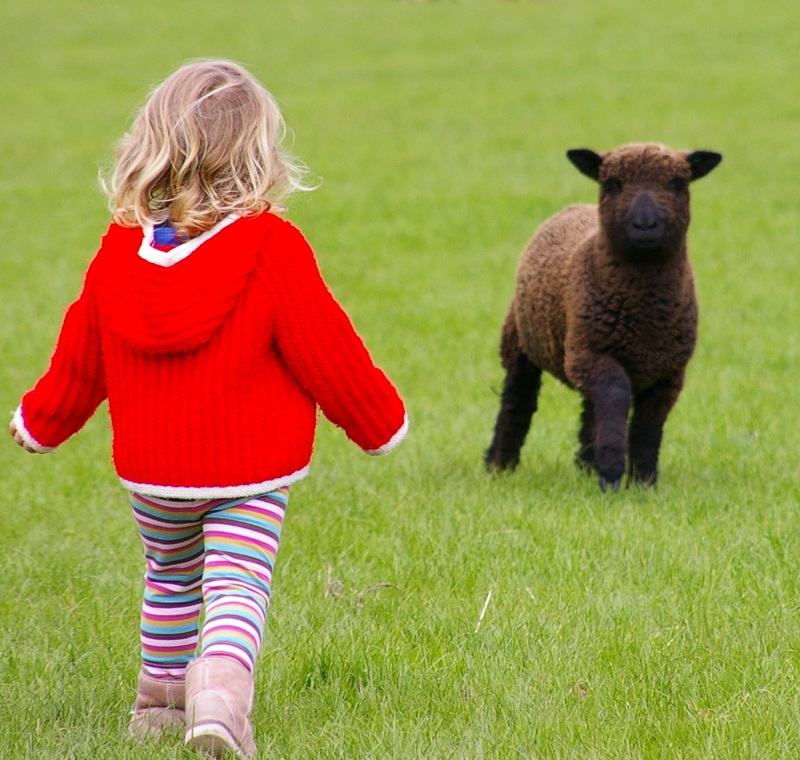 Woolfest Annual wool festival held in Cumbria celebrating all things created from fibres.